Welcome to the Directories of AIA Pittsburgh! Browse or search our directories to find local member architects featuring their firm portfolios, design industry services, product suppliers, and continuing education providers. Listings include AIA Pittsburgh’s Member Firms, Signature Firms, and our Industry Partners. 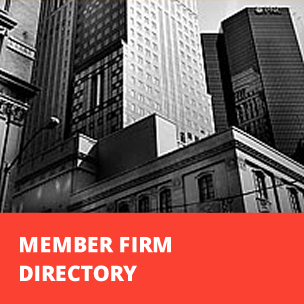 To be listed in the Member Firm Directory, whether you are a sole practitioner, or a small, medium, or large firm, at least one principal must be an AIA Member in good standing. There is only ONE listing per firm. Whether you are dreaming of a new home or planning commercial space, involving an architect from the start is the key to success. 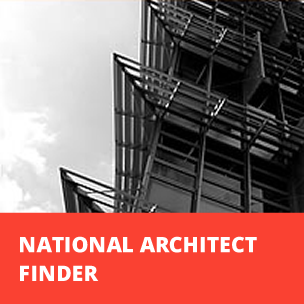 Use the Architect Finder to locate AIA member architecture firms in your area. This is a guide for finding companies that offer products and services for the local design/build industry. 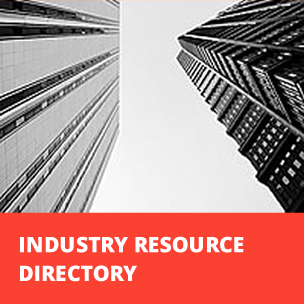 Here you can search through our Industry Resource database and find the right team for your project or service for your business. Disclaimer: AIA Pittsburgh, AIA PA, and AIA National recognize individual architect membership. Members join and maintain membership at all applicable levels, local, state, and national. 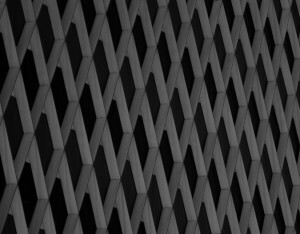 In an effort to create a firm directory that is regionally useful and searchable, we require that at least one principle of the firm be an AIA Member in good standing.